One of the things I am most thankful for about living in Scotland is the NHS. I have never had to worry about having enough insulin, never had to ration it or change my way of managing my diabetes based on a lack of personal income. I am lucky that the NHS not only provides for my basic needs, but also gives me an insulin pump to help keep in as healthy as possible. Across the rest of the world that is not always the case. 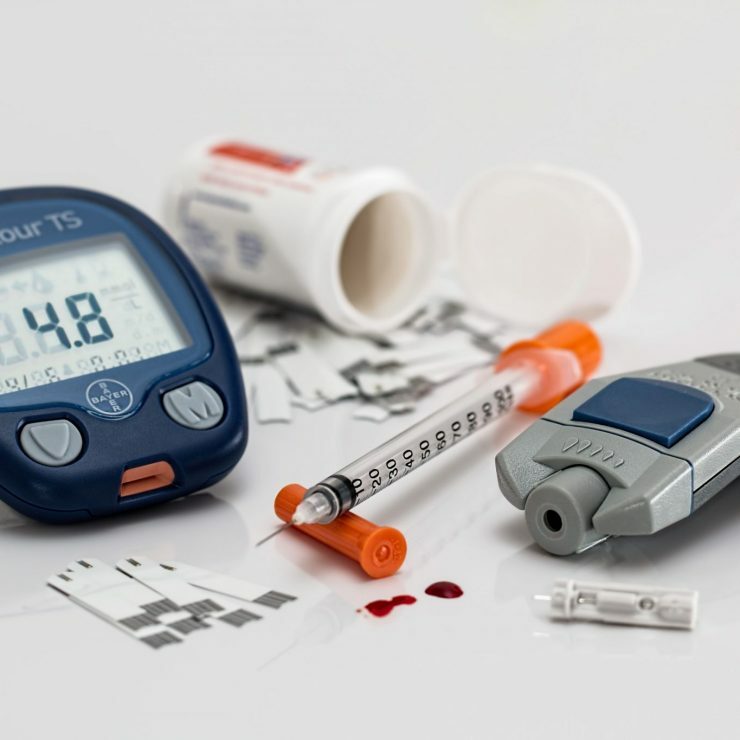 In many under-resourced countries there are people with Type 1 Diabetes who don’t have access to simple life-saving insulin, or blood glucose measuring equipment and the education of how to use it. There are stories of families who have to choose between buying food for a month, or buying insulin so that their child doesn’t die. That is a situation that I should never find myself in – and no one else should either. 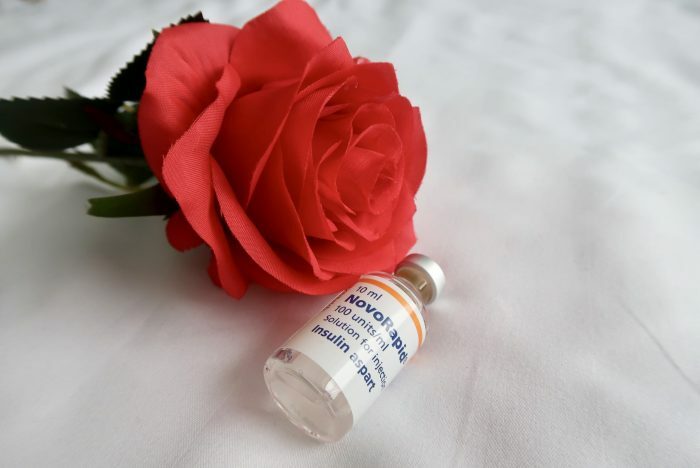 No one wants to live their life knowing that if they didn’t take their medication they would die very quickly, but that is the unfortunate reality of life with type 1 diabetes. Life For A Child works with thousands of thousands of young people in around 42 countries. They provide critical supplies to those in need, who otherwise wouldn’t be able to access the lifesaving medication that so many of us take for granted. They believe that no child should die from diabetes – and I whole heartedly agree. With Valentines day around the corner, Life For A Child are asking you to buy one less rose in your bouquet this year and instead donate. 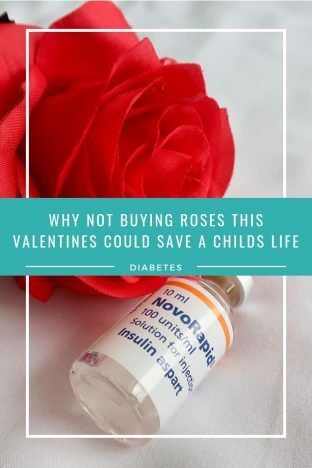 Spare A Rose, Save A Child was started by members of the diabetes online community (check out #doc or #gbdoc on twitter) in 2013 just a few weeks before I was diagnosed with diabetes. If you are able to donate just $5 then that would provide insulin for one child for one month. $60 is the equivalent of a dozen roses, but could give a child life for a whole year. Every donation counts, no matter how small, as together they will add up to thousands of dollars. I understand if you’re not in a position to donate right now, but if that is the case then please consider sharing the link on social media so that your friends may have the opportunity. Use #sparearose on social media too to help raise awareness. Thank you. Can you set the bar too high with diabetes control? Thank you for sharing this – I wasn’t aware of this program. What a great cause!